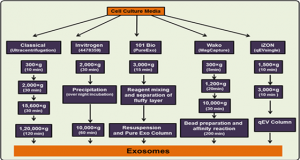 Nano-sized Extracelullar vesicles (EVs) released by various cell types play important roles in a plethora of (patho)physiological processes and are increasingly recognized as biomarkers for disease. 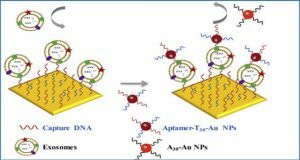 In addition, engineered EV and EV-inspired liposomes hold great potential as drug delivery systems. 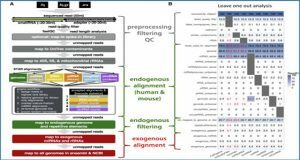 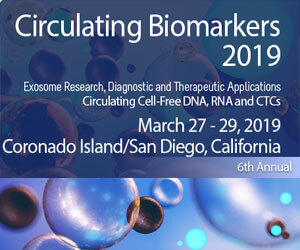 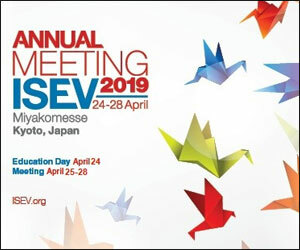 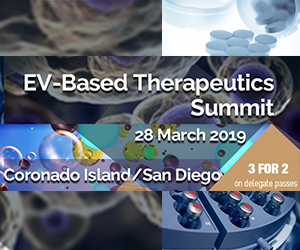 Major technologies developed for high-throughput analysis of individual EV include nanoparticle tracking analysis (NTA), tunable resistive pulse sensing (tRPS) and high-resolution flow cytometry (hFC). 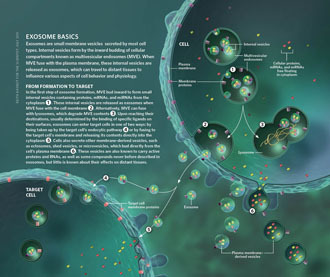 Currently, there is a need for comparative studies on the available technologies to improve standardization of vesicle analysis in diagnostic or therapeutic settings. 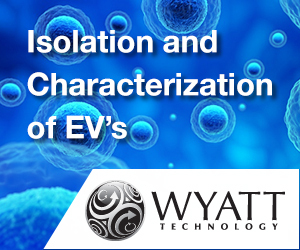 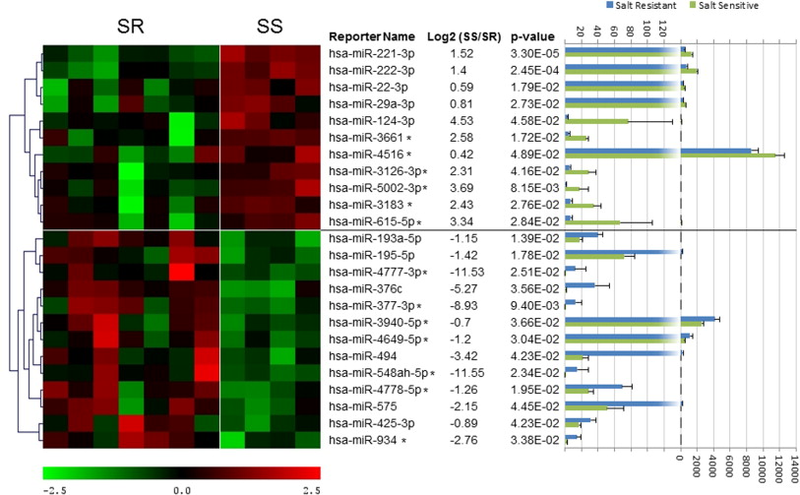 Researchers at the University Medical Center Utrecht investigated the possibilities, limitations and comparability of NTA, tRPS and hFC for analysis of tumor cell-derived EVs and synthetic mimics (i.e. 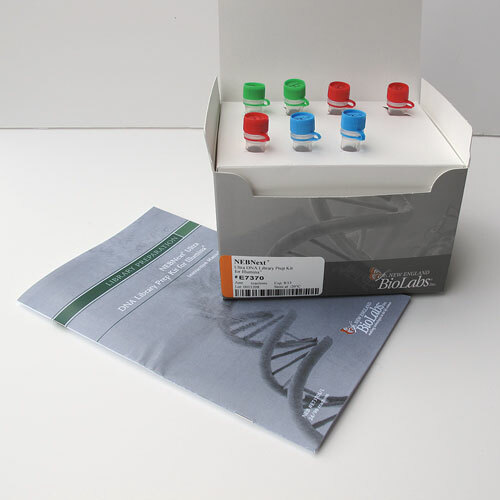 differently sized liposomes). 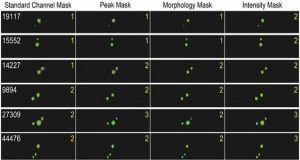 NTA and tRPS instrument settings were identified that significantly affected the quantification of these particles. 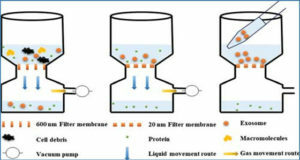 Furthermore, they detailed the differences in absolute quantification of EVs and liposomes using the three technologies. 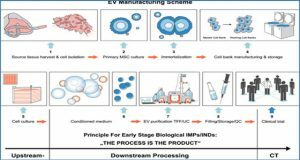 This study increases our understanding of possibilities and pitfalls of NTA, tRPS and hFC, which will benefit standardized and large-scale clinical application of (engineered) EVs and EV-mimics in the future.